Singapore has emerged as the best overseas destination for immigrants to live and work. There are so many incredible places that choosing the best overseas destination to commence a new life can really be a tough thing. According to the latest survey, Singapore is the best overseas destination for immigrants once again. 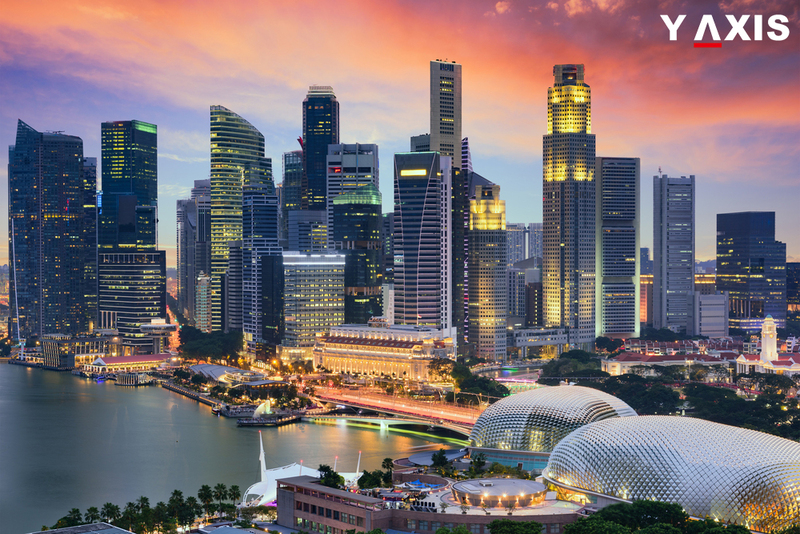 This is the third consecutive year that Singapore has emerged as the top destination in the survey of the HSBC Expat Explorer. It has surpassed Norway that jumped four places from last year to obtain the second place in the rankings. The stable political and economic environment of these two nations have made them an attractive overseas destination for overseas immigrants. The company has said that the survey was spread for ten years period and it is the longest and largest survey to be held in the world for the study of the life of immigrants. The experiences of more than 27, 500 immigrants across 159 nations and territories were compiled for the survey. The factors on which the nations were assessed include the perception of the immigrants on the economy, their experience and family life. Singapore emerged as the best overseas destination as 64% of the immigrants said that the quality of life here is better than their home nation. Also, 73% said that they had better opportunities for earning in Singapore. Immigrants said that they witnessed 42% hike in their yearly income, as quoted by the Lonely Planet. But the other aspect is that immigrants are less likely to witness betterment in their life and work balance when compared with other overseas destinations. On the other hand immigrants in Norway tremendously found that there was the betterment of life and work balance as 90% concurred. Around 78% also said that the security for employment was better than their home nation. Majority of them also found that the quality of their kids’ life was also better in Norway.